Insects that damage plants feed and reproduce very well in a greenhouse environment. If not controlled they can multiply rapidly and significantly damage a plant that may become no longer sell able. Typically, the bad bugs are sprayed with pesticides, however a few will always manage to survive, either by avoiding the spray (by hiding in the cryptic structures of the plant, protected by special wax on their skin, or by a dense canopy) or by developing resistance to chemicals. Since we have been using a biological control, and the good bugs can search tirelessly for pest even in their hiding places. 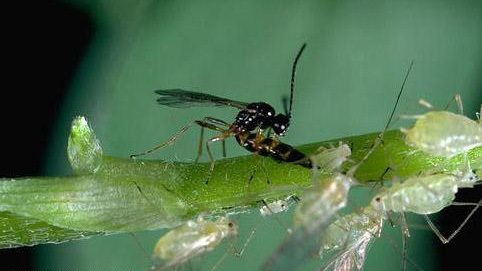 Predators eat the bad bugs and parasitoids lay eggs and reproduce inside the pest. 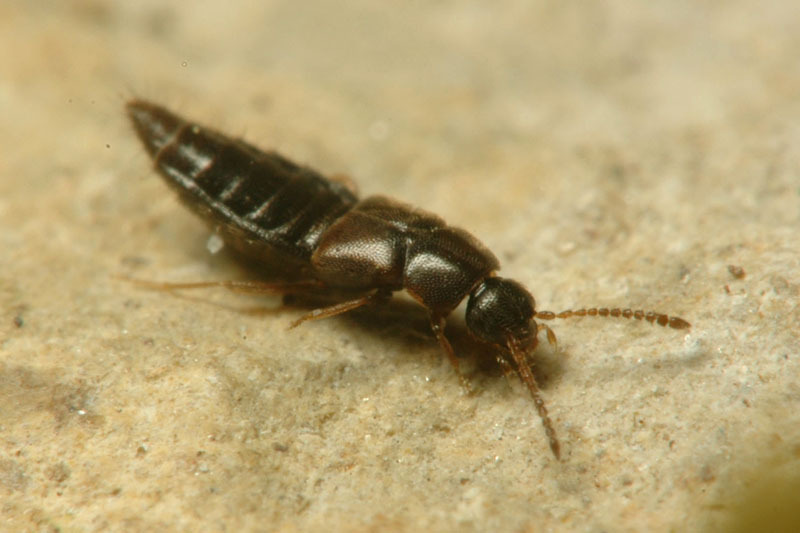 They are hard at work and because they feed and reproduce on the pest, they can increase in numbers when their populations reach high levels, they can completely eliminate the pests. 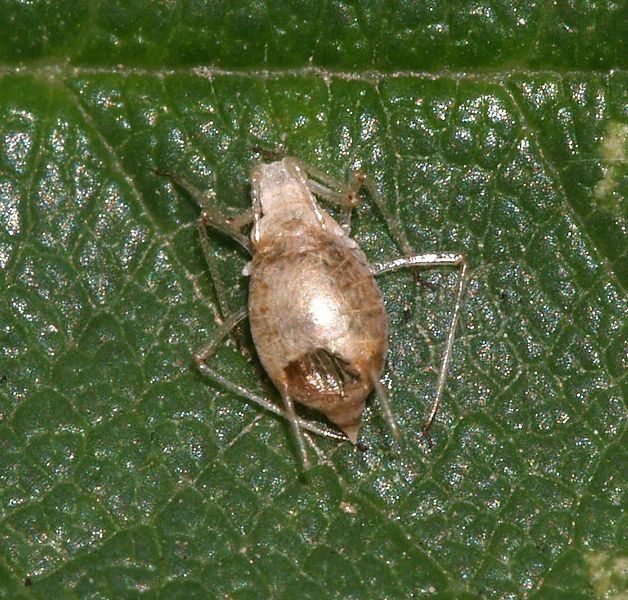 Bad bugs do not develop resistance to good bugs, so they are always at risk of being killed by their biocontrol agents. Beneficials are sometimes so small, that a magnifying glass is needed to find them, however you may notice on leaves some granular materials like vermiculite or bran, that is the carrier the beneficial insects are shipped in. We at Schlegel Greenhouse have been treating our plants with natural enemies, to reduce and to eventually eliminate our use of pesticides. 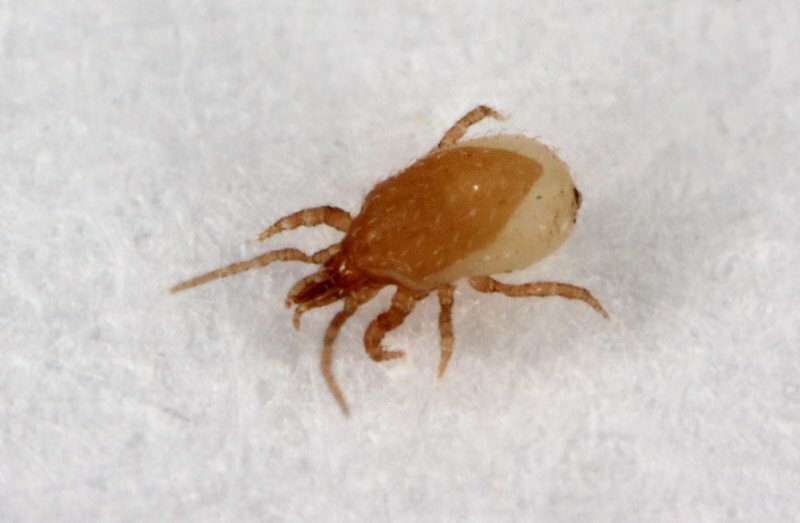 The use of natural enemies for pest control is referred to as Biological Control. Using Beneficials and Parisitoids (good bugs) to control bad bugs (pests) is a safe practice, it protects the environment because it does not contaminate the air, the water, or the soil around it. It protects the entire ecosystem because it is not harmful to birds, fish, pollinators, and of course humans. This practice isn't the easiest way to keep down pest population but it is important in creating a safe working environment for our employees as well as a safe plant to handle for our customers. We would be happy to answer any and all questions you might have about our biological program as well as information on how to begin your own.